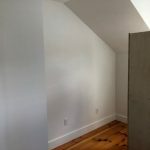 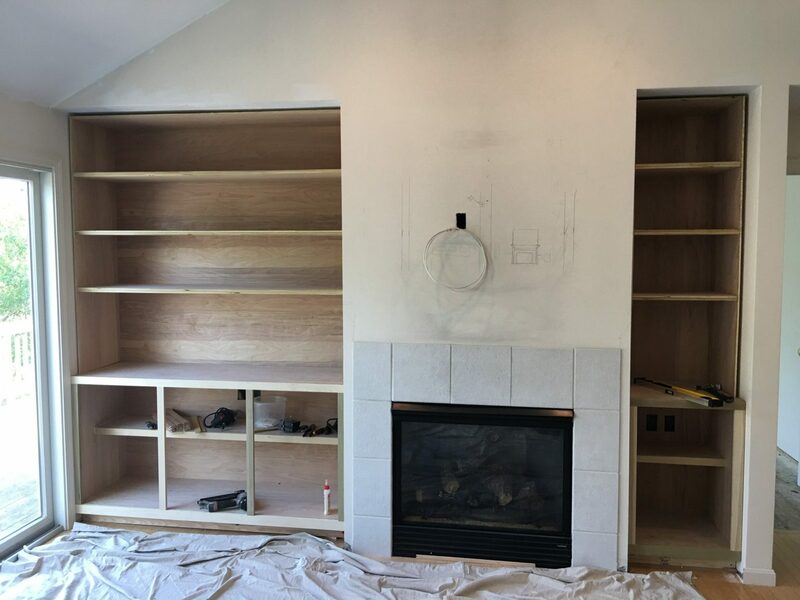 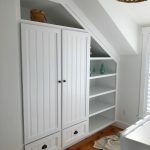 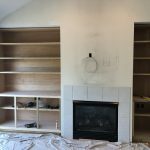 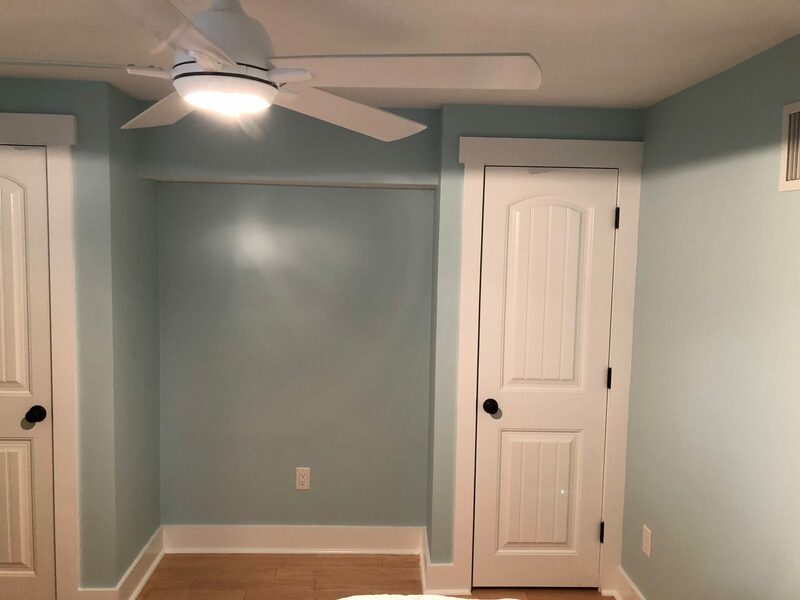 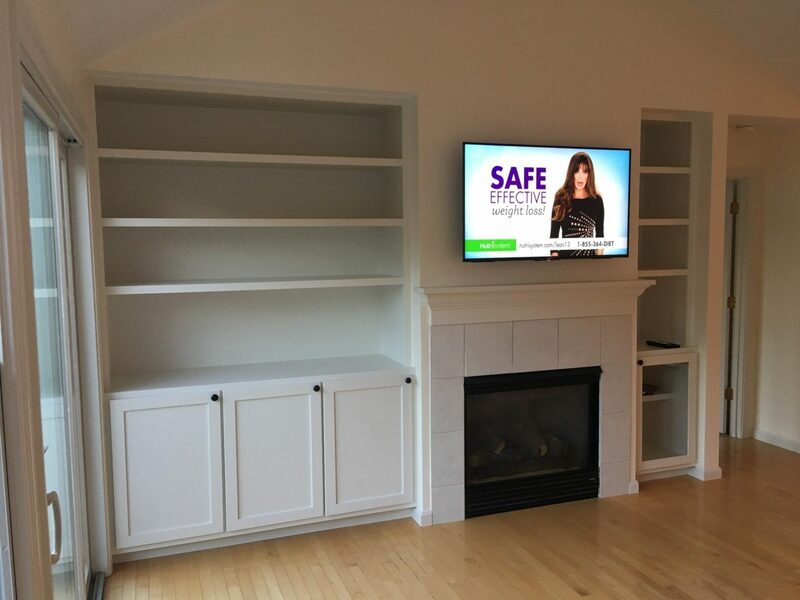 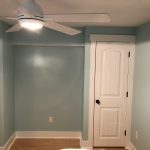 Custom Built-Ins - Michael Greene Painting, Inc. 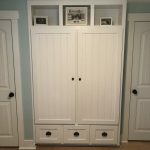 Remember what mom used to say? 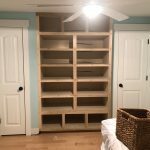 A place for everything and everything in its place – Pretty impossible if you don’t have a place to put it. 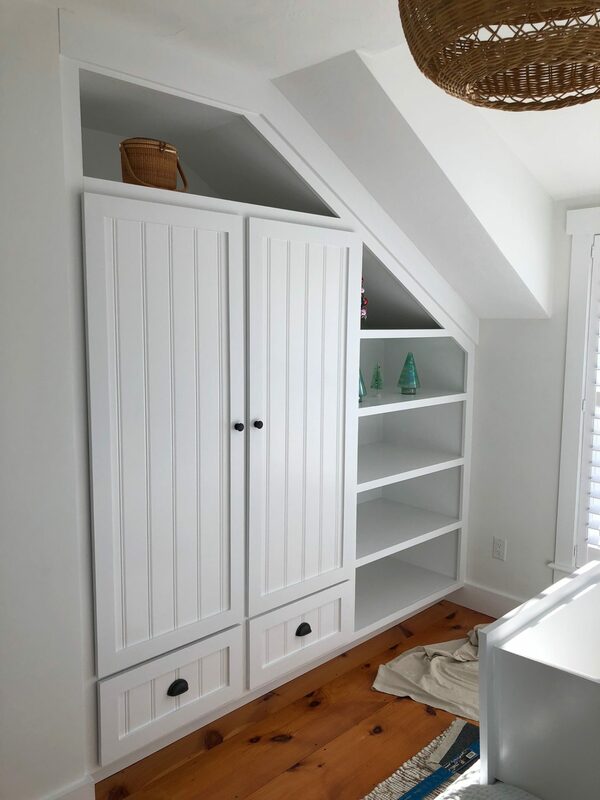 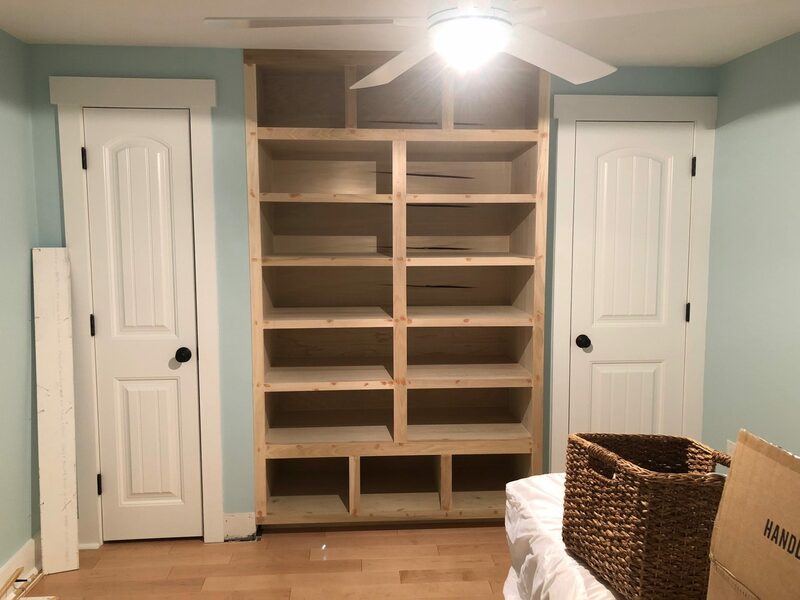 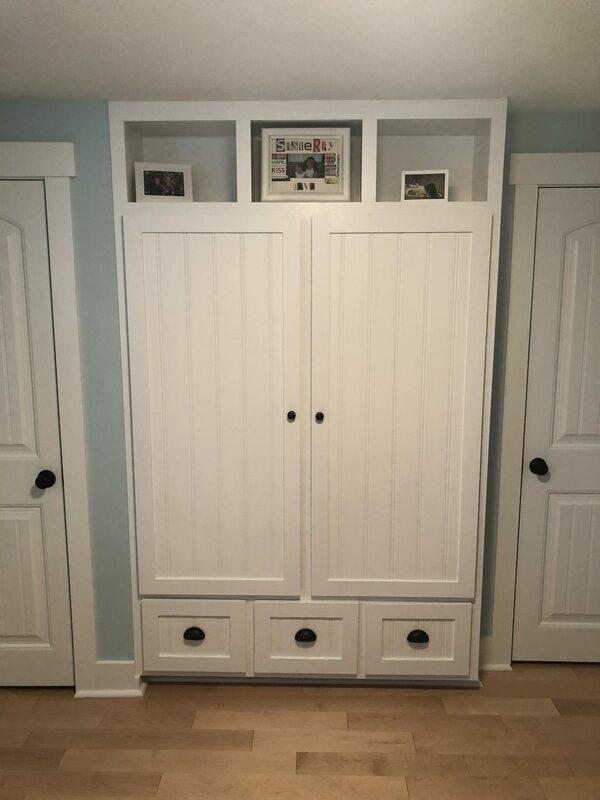 We will design and create the walk-in closet of your dreams, a solution to tidy up that linen closet or bookshelves that would make even Barnes And Noble envious. 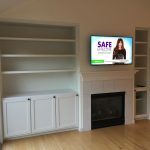 How about we bring that old fireplace into this century by refacing the outdated brick with beautiful stone, crafting a mantel surround with detailed molding, and while we’re at it, frame an area above to finally mount your television, hidden cables and all! 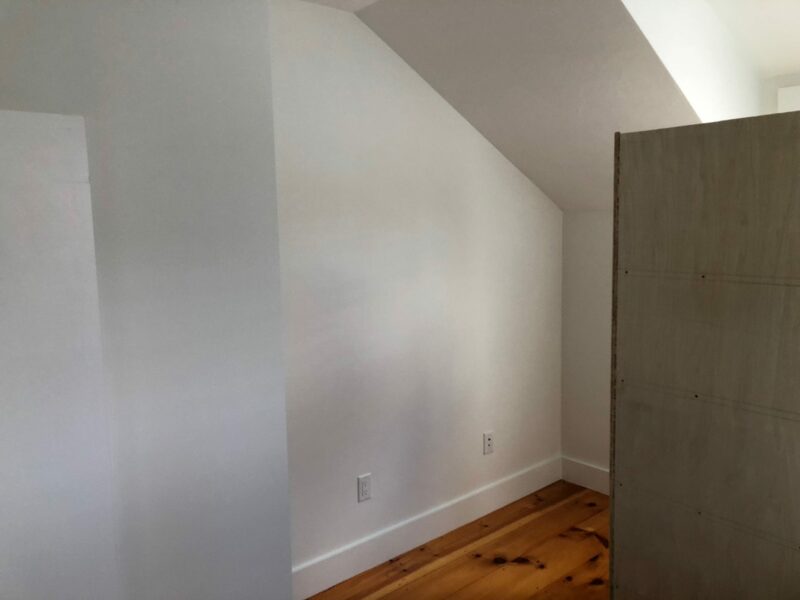 Have an odd shaped nook or recess in your home that’s underutilized? 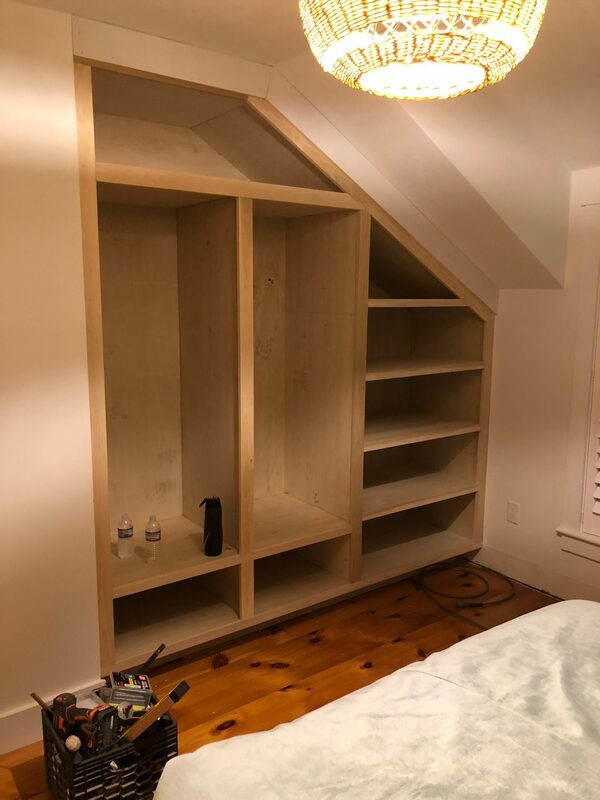 Our talented finish carpenters will create that window seat you’ve always dreamed of, or a custom-built armoire complete with beautiful cabinets and drawers for extra storage in your bedroom. 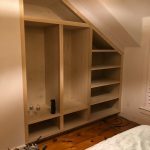 If you dream it, we can build it, let us get you a FREE quote.